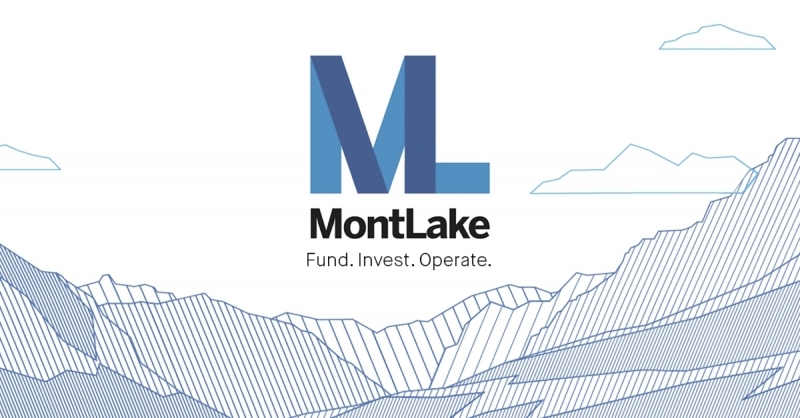 ML Capital, the leading European independent fund structuring and investment management firm, has today officially rebranded to MontLake, along with the new slogan: Fund. Invest. Operate. The rebrand reflects MontLake’s vision of being the investment fund industry’s most client-centric company; combining world class infrastructure solutions with the world’s leading investment managers. The MontLake rebrand is the unification and strengthening of two brands ‘ML Capital’ and ‘MontLake’. The cohesive brand captures the separate identity’s and solidifies them under MontLake. Known by many already as ‘MontLake’, from their award winning platforms, it offers a stronger brand into the future for the company. 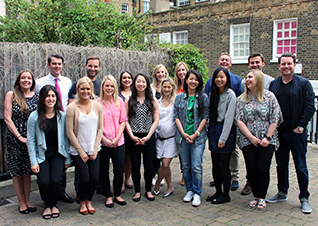 For the past 10 years, MontLake have handled all aspects of fund structuring and fund operations on behalf of investment managers through its Fund Solutions business. Whilst the Investment Solutions business has successfully offered a select range of funds to European investors to meet their portfolios demands and will continue to do so. MontLake oversees USD 7.5B of asset in European fund structures such as UCITS and AIF based in Ireland, Luxembourg, France and Malta.